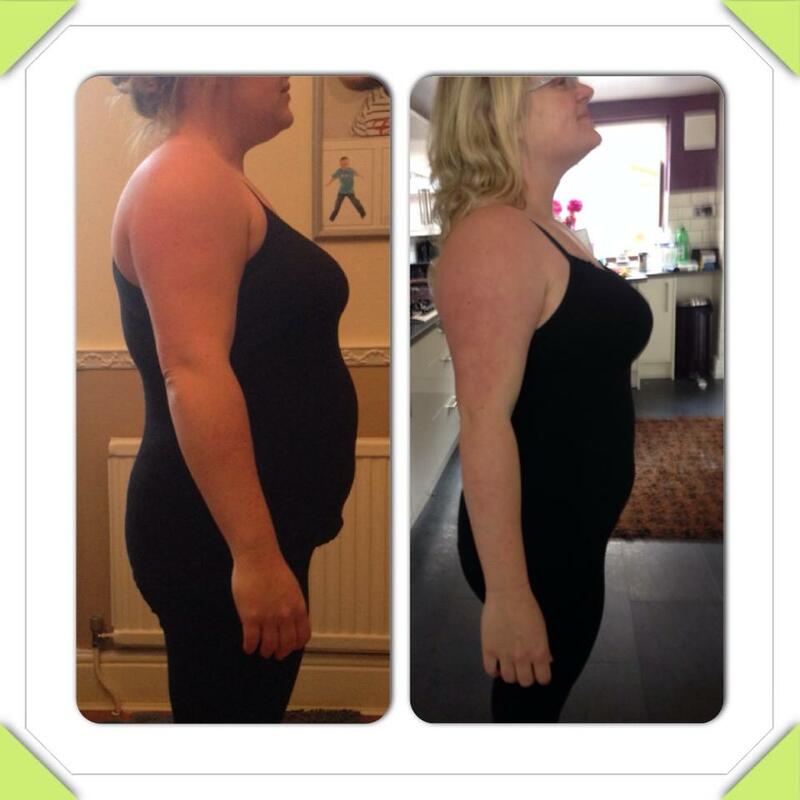 Kerry has only been on my programme 8 week's and has dropped over 15 inches. Kerry is a pleasure to coach, turns up to every session smiling, we have great banter but more importantly she works very hard. Kerry is getting amazing results at all-star and is inspiring so many people along the way. "I have been a member of all-star academy 8 weeks and I absolutely love it. I had just had my fifth baby and was trying every FAD diet and exercise class and found nothing worked. Then I found out about all-star through a friend and I am so glad I joined. I have seen more results at all-star in 8 weeks than I ever had at the gym. Dom is a good trainer, very motivational and pushes me to do my best and I am now seeing the results I have always wanted"